Sometimes players need simple games. They can scour through many Bitcoin slots reviews looking for the best one. Then there are players that just love huge bonuses. This is where Always Cool Casino shines. This casino is powered by proprietary software. It has some of the best games from Betsoft and Bee Gaming. What really make this casino special are the bonuses. 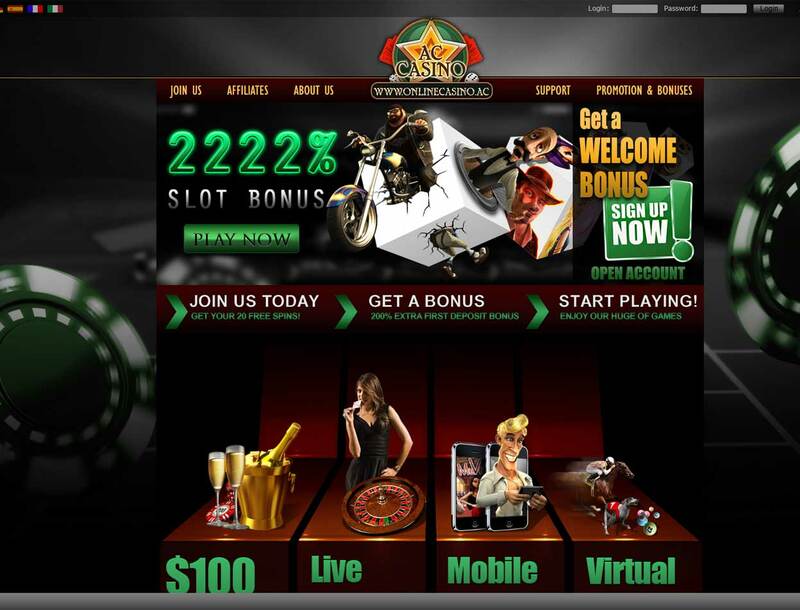 One of their bonuses includes a 2222% slot bonus for making a deposit. This is one casino that makes sure players keep coming back for more. Always Cool Casino has games from Betsoft and Bee Games. Players can enjoy slots, video poker, and table games here. Slot players can have fun with Fruit Zen, Rook’s Revenge, and Sugarpop. It also has 3D slots available. Table games players can enjoy roulette, pontoon, craps and Pai Gow poker. They can also enjoy different versions of blackjack and roulette. Video poker players can test their skills with games like Jacks or Better, Bonus Poker and Five Draw Poker. It even has other games like Instant Keno, Scratcherz, and Predictor. This casino is mobile friendly. Busy players can take their bets along wherever they are. Always Cool Casino knows how to keep its players happy. This casino offers three huge bonuses. To start, new players can get a 2222% slot bonus. They just need to deposit anywhere from $20 – $200. Players that love video poker also have a bonus. When players deposit $20 – $200, they can get a 555% video poker bonus. Finally, blackjack players can claim a 400% blackjack bonus. They just need to deposit $20 – $500. These three Bitcoin casino bonus offers come with codes. Players will need to use the right one for the bonus they want to get. Before players can turn the bonus into cold hard cash, they need to meet the betting requirements. 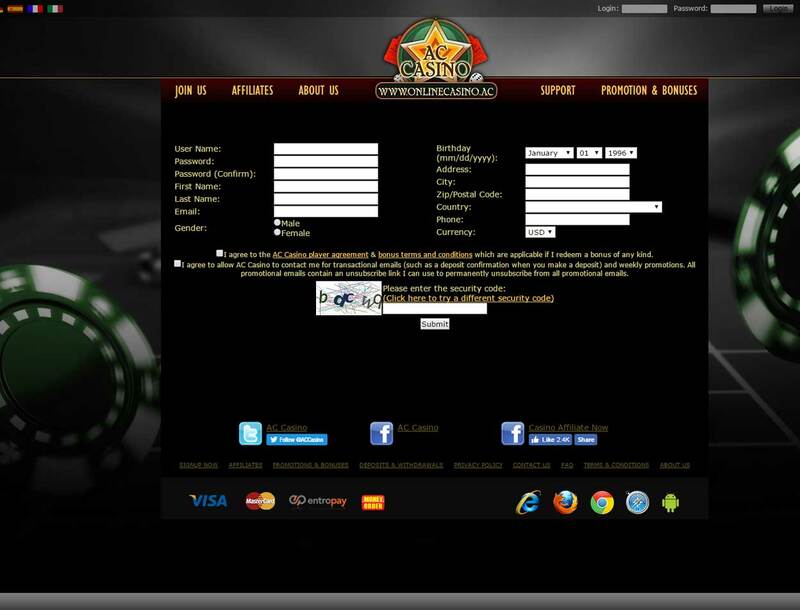 Before signing up to play Bitcoin slots at Always Cool Casino they need to give personal details. This is because the casino accepts fiat. Some details include first and last name, birthday, address and phone number. This is to comply with the KYC standard and keeps players safe. Players have several choices for deposits. Some options are credit cards, virtual visa cards or Bitcoin. For credit cards, the minimum deposit is $20 and the maximum is $1000. Bitcoin players can enjoy instant deposits and quick withdrawals. Players can submit their concerns through a ticket. Then, support staff will contact them. 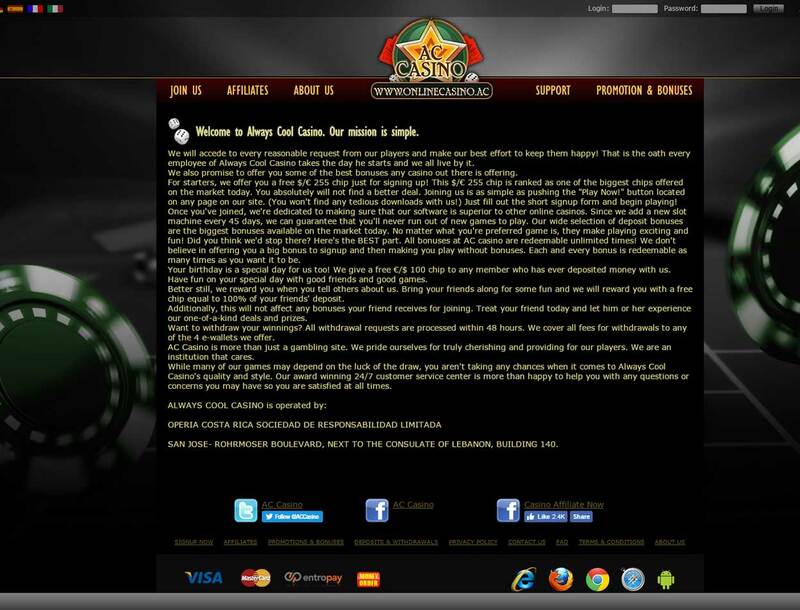 Always Cool Casino also has live chat. Players can get answers to their questions right away.